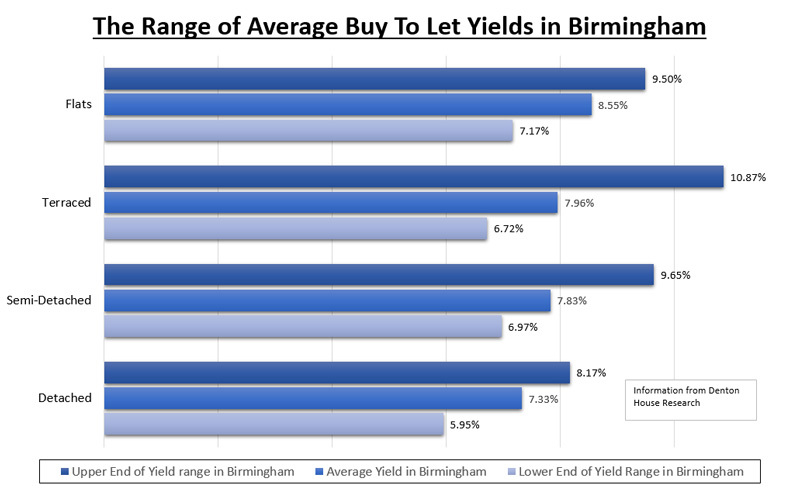 How are Birmingham property yields at the moment? What’s the difference between yield and monthly return? What even is a rental yield? In this blog we talk through everything you need to know about Birmingham buy-to-let yields. The mindset and tactics you employ to buy your first Birmingham buy to let property needs to be different to the tactics and methodology of buying a home for yourself to live in. The main difference is when purchasing your own property, you may well pay a little more to get the home you (and your family) want, and are less likely to compromise. When buying for your own use, it is only human nature you will want the best, so that quite often it is at the top end of your budget. This means, if one increases the value of the property using this calculation, the subsequent yield drops. Or to put it another way, if a Birmingham buy to let landlord has the decision of two properties that create the same amount of monthly rent, the landlord can increase their rental yield by selecting the lower priced property. However, before everyone in Birmingham starts selling their upmarket properties and buying cheap ones, yield isn’t the only factor when deciding on what Birmingham buy to let property to buy. Void periods (i.e. the time when there isn’t a tenant in the property between tenancies) are an important factor and those properties at the cheaper end of the rental spectrum can suffer higher void periods too. Apartments can also have service charges and ground rents that aren’t accounted for in these gross yields. Landlords can also make money if the value of the property goes up and for those Birmingham landlords who are looking for capital growth, an altered investment strategy may be required. What have you got to lose? 30 minutes and my tea making skills are legendary! Book an appointment online to meet with me online. Looking to expand your portfolio?  Have a look through our sales properties and let us know if anything catches your eye.